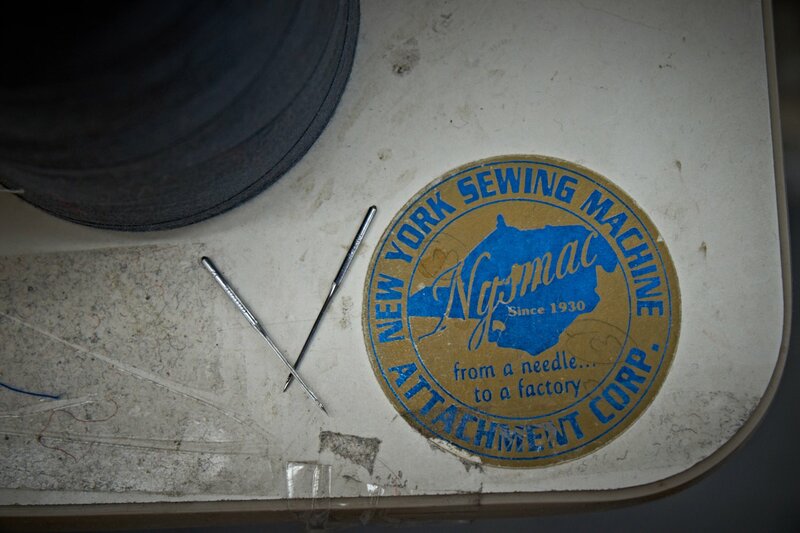 Search and State | Made in New York City | A Continuous Lean. Walking up to the second floor of New York’s famed sporting goods store Paragon, I was on a mission to find a good new cycling jersey. I made a left at the top of the stairs and skipped past the cases of pocket knives, sunglasses and flash lights heading straight to the cycling section. Just as I got there I came upon a sign that read: Search and State Made in New York City. Needless to say, I was intrigued. When I set out to Paragon I expected to find something that would work for what I wanted, but I couldn’t have expected to find something as great as what I did with Search and State. The New York based company is the product of Devin O’Brien and Daniel Golden, two guys who previously worked in design and marketing and decided to set off on their own and create a brand that had a different approach to cycling. What started back in 2010, has emerged this spring as tight collection comprised of just the essentials: one jacket and one jersey in all black. It’s a simple start with more products coming throughout the year. Down with the simplicity. Down with them being made here. How much $$$$? Hopefully less than Rapha. Love what Rapha does but hate what they’ve become. Used to be about celebrating the love of cycling, now it’s about the love of racing. Very different. 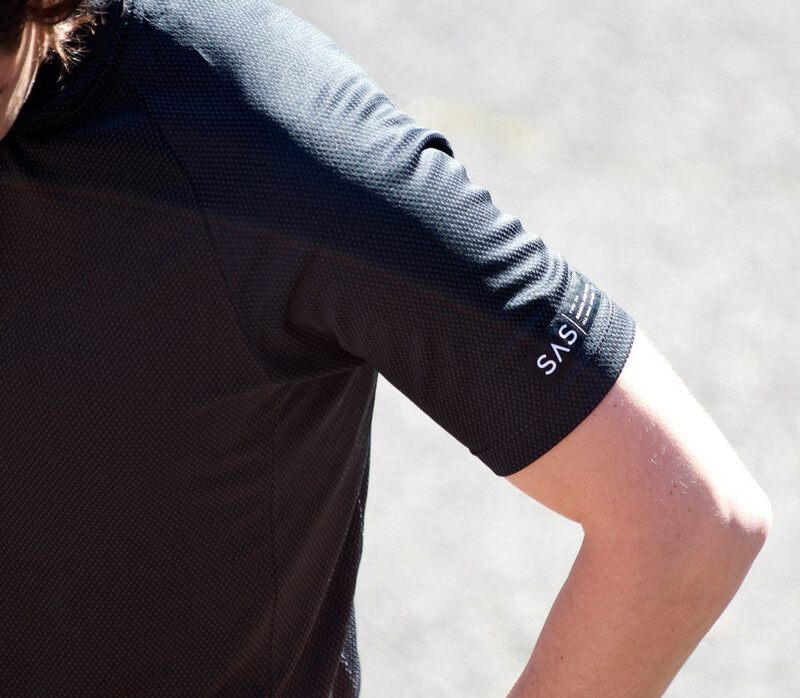 Great design and for a second, I thought they would be priced lower than Rapha. Some time around July, they’re going to be wishing they fell in love with a less black aesthetic. 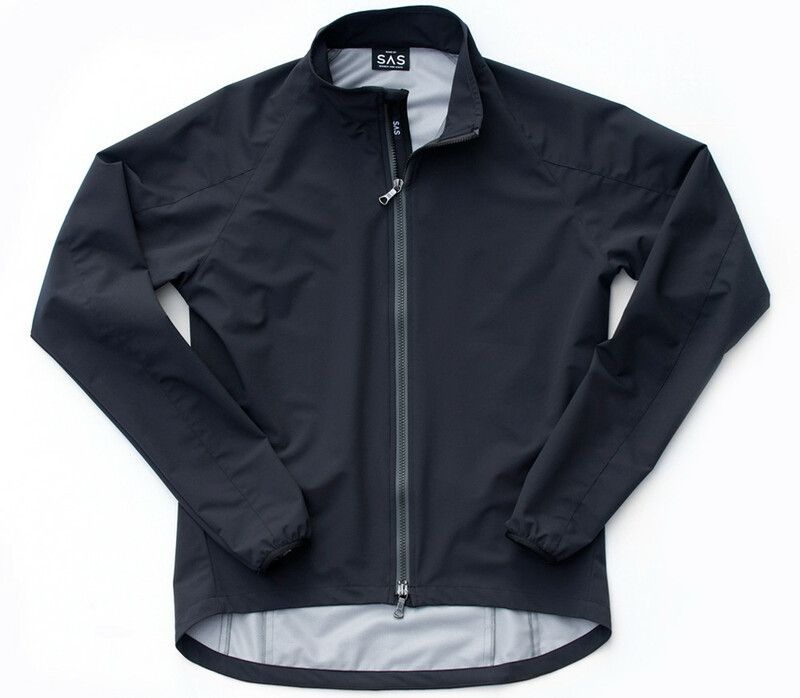 My go to for US made cycling gear is Voler. Brian, the jersey retails for 125 and the jacket is 245. Art – you’re right about that for sure, we’ll have more options available before July actually, look for some summer colors in June. Digging all the cycling content on ACL lately Michael, keep it up! 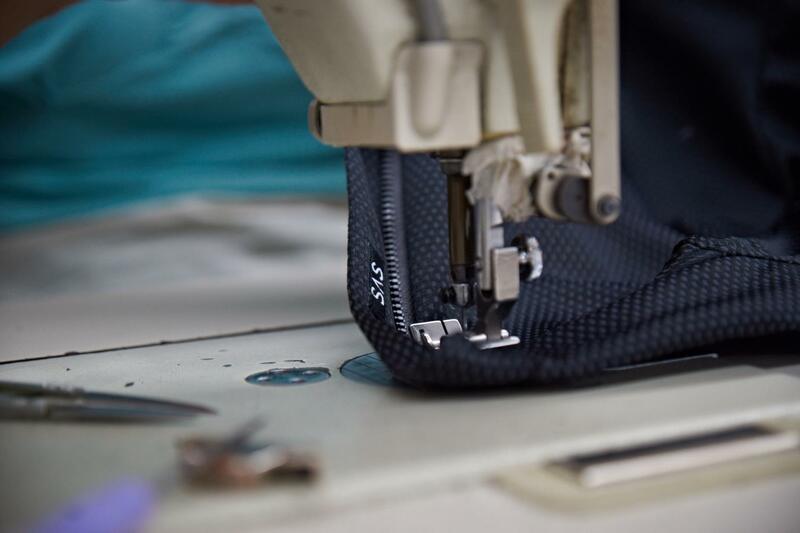 It’s great to know about more U.S. made cycling products. Bibs are pretty tough to find, and I haven’t been able to pull the trigger on those I’ve found online yet. 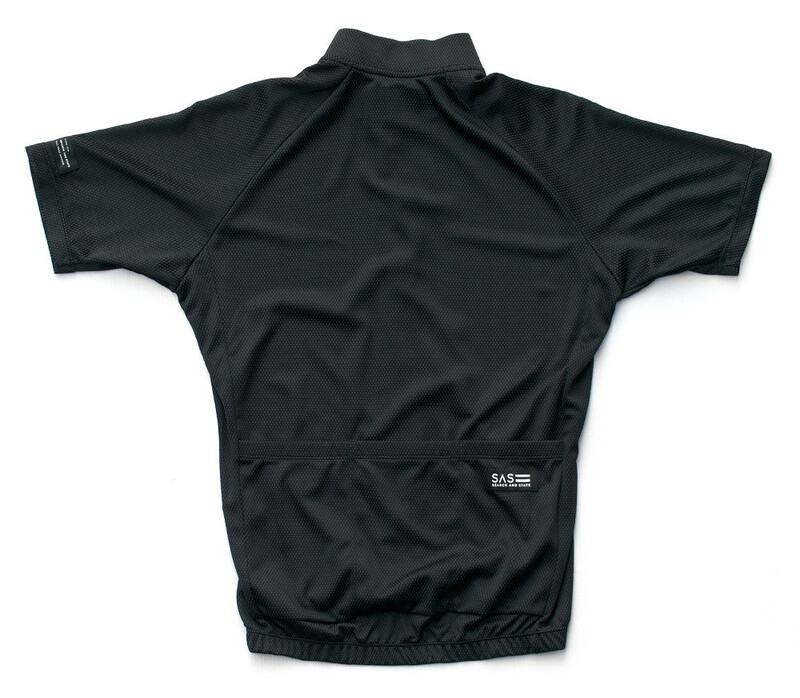 If you want other cycling jerseys made in the U.S., check out Road Holland. As for Rapha, I’ll buy their bibs and shorts. They’re all made in Italy; I’m sure they just contract the work out to Nalini or someone like that. Their jerseys, jackets, etc. — well, I just don’t see where the value for the money is there. I couldn’t think of a worse color choice. Any reflective trim? Devin, it would be nice if the website had a list of retailers. Thanks and good luck. I’m not sure that black is an issue, at least in terms of heat, while you are actually riding. 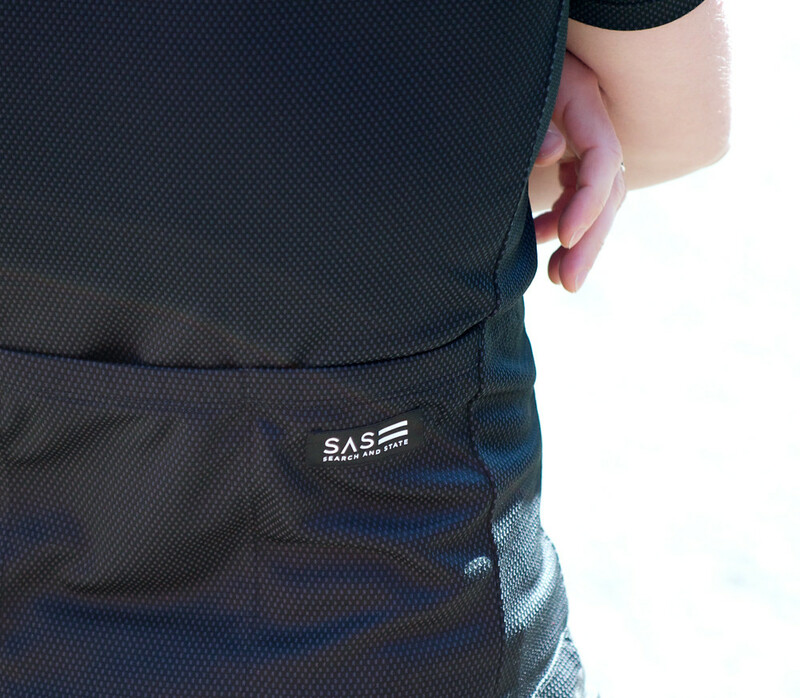 The amount of flowing air is often sufficient to keep a very lightweight fabric cool. 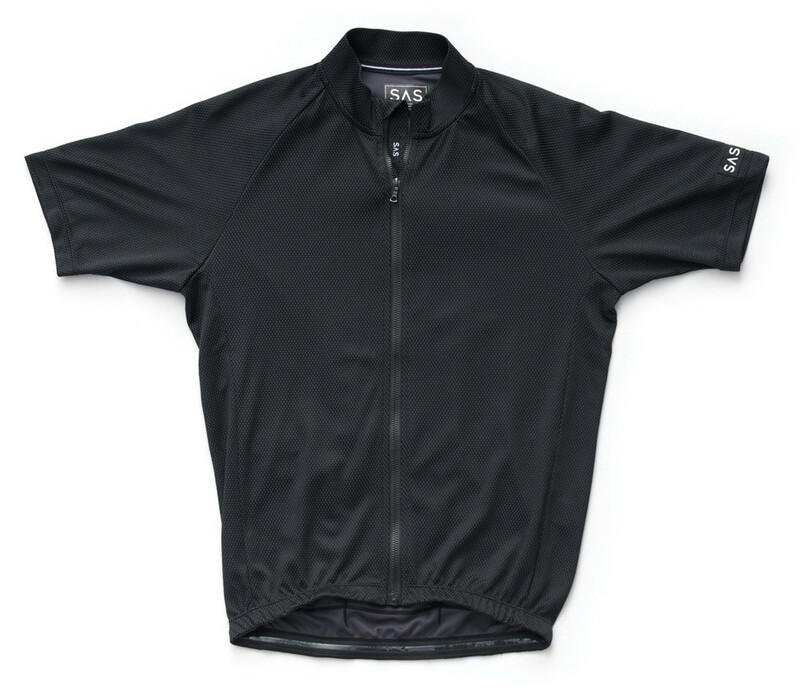 I live in the high desert and ride in 90+ degrees with full sun exposure, and I don’t find that dark colored cycling jerseys heat up more than light colors. 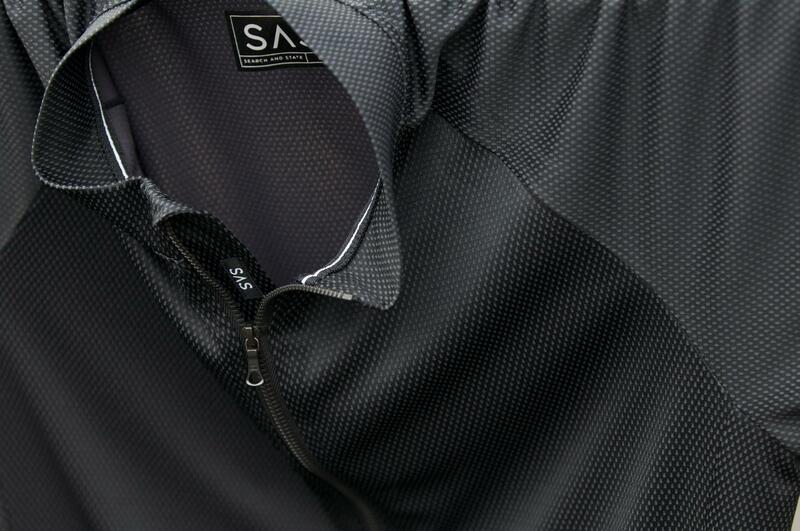 My favorite is actually a lightweight Swobo merino wool SS jersey in black. (For slower moving activity like hiking, I prefer light colors). Visibility is a valid concern for road cycling, IMO, but lights are a better bet anyway. Great to see more companies making stuff here. Especially cycling stuff. Much of my training is very early morning – I will wait for colors that are more visible. 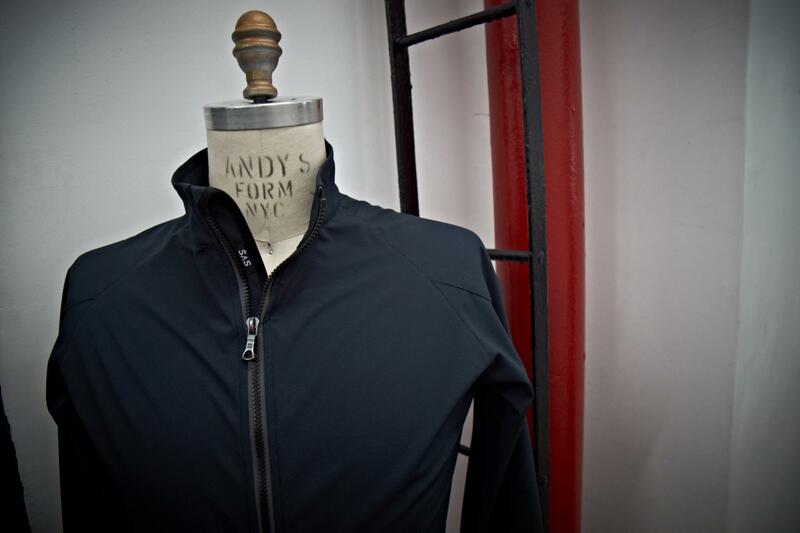 Jacket looks interesting – how breathable is C-change compared to Gore-tex or eVent? I find both of those to hot for cycling. Looks Good. Will check it out. Need to buy some ASAP. Thank you Sir. Joshua is definitely correct on Road Holland’s looser fit. The easy solution is to just drop down a full size. Their medium fits me much like a large in other companies’ race-type fits. 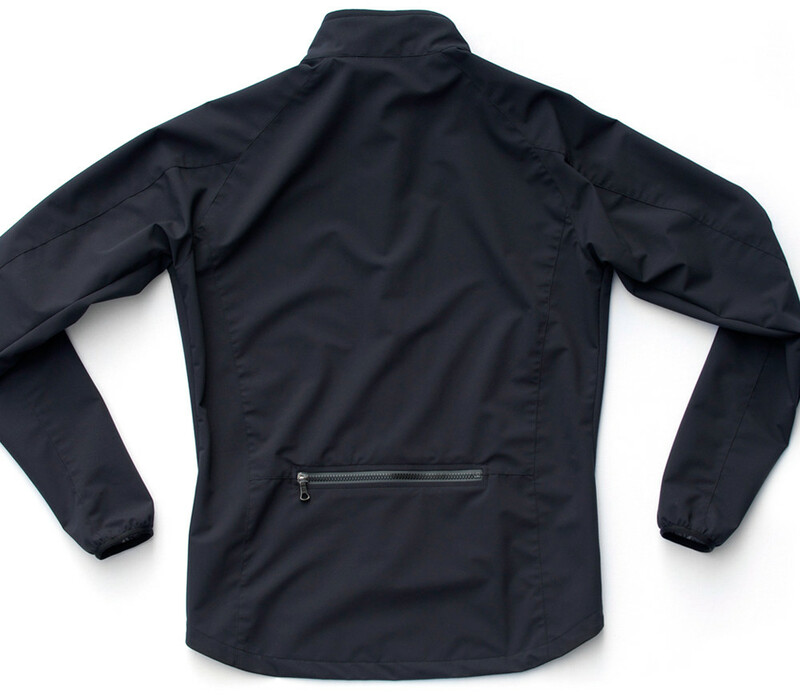 Also, re: Mark’s comment on cycling jacket material and breathability, I’m pretty sure all the materials are a toss-up. 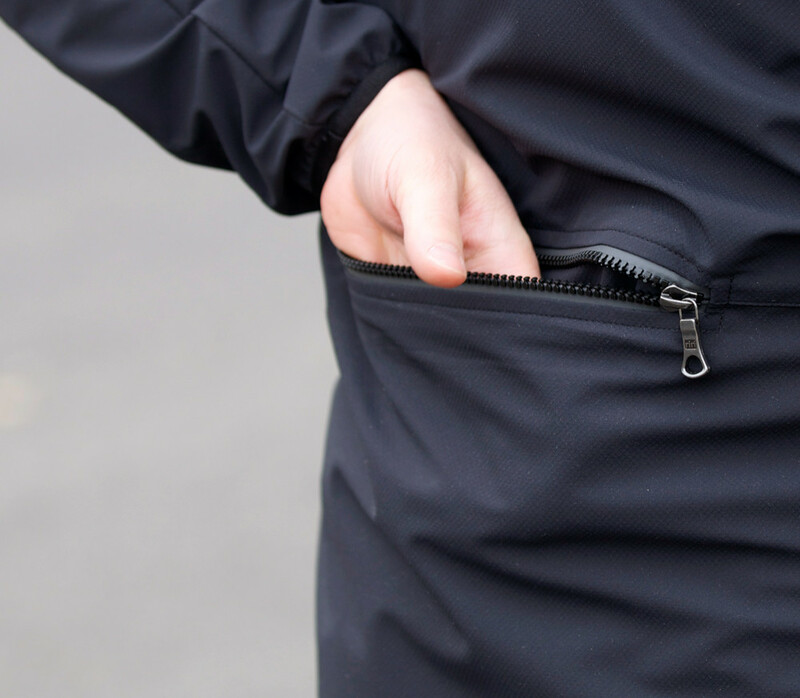 In my experience, whether you’re in a soft shell or a hard shell, unless you’re riding in conditions significantly below freezing or with a lot of wind, anything is going to get too hot. That’s what zippers are for. Devin, thanks for the reply. Please give 18milesperhour.com a look. I think it synchs up with your ethos. I hope it does. nice use of the fj60/62 land cruiser to offset the jersey. I’m coming to NYC next week, any ideas on stockists?